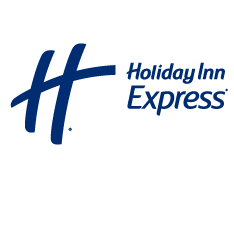 Welcome to the Holiday Inn Express London Vauxhall Nine Elms.Ideally located just south of the river Thames the hotel is close to all of London's main tourist attractions and the busy Square Mile financial district. Newly refurbished in a tasteful, contemporary style Holiday Inn Express London Vauxhall Nine Elms hotel offers top quality yet affordable accommodation. The concept was to develop a hotel close to the centre of London with clean, stylish rooms for tourist and corporate guests... Read more alike. Our experienced hotel team appreciate how important a friendly welcome after a tiring journey is and are always on hand to make your stay an enjoyable one.